As part of the BCC DemoRoom, we invite you to the webinar entitled "A more efficient warehouse: voice terminals integrated with SAP". During the webinar, we will present a joint proposal, prepared by BCC and Honeywell, for companies using SAP solutions in their warehouses. 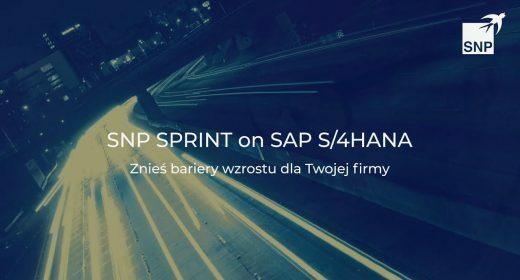 Voice terminals integrated with SAP — why? Integration of Vocollect Voice with SAP solutions (SAP WM, EWM). The webinar will take place on October 28 at 11.00 a.m. (UTC +2). 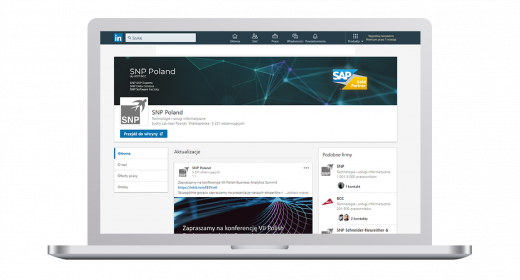 We invite you to register and to pass our invitation also to other people in your companies who might be interested in the issue of SAP optimization.